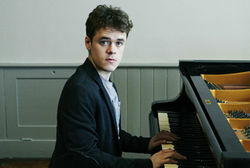 This year celebrates the 30th anniversary of Bradford’s Chamber Season in the beautiful Bradford Cathedral: an intimate venue and the perfect place to enjoy classical music. 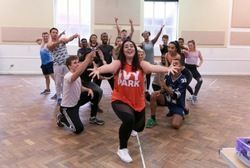 Rehearsal images for smash-hit musical Hairspray have been released ahead of the UK tour. This major UK tour will visit more than 30 venues across the length and breadth of the UK and Ireland coming to the Alhambra Theatre, Bradford from Monday 20 to Saturday 25 November. 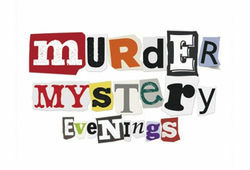 We’ve got a themed Murder Mystery Evening for everyone this August. Will you choose a Masquerade Ball or the Lovers Party? You can be sure that someone will be up to no good and sleuthing skills will be needed! GREASE IS THE WORD! FULL CAST ANNOUNCED. The hit 70s musical Grease is coming to the Alhambra Theatre, Bradford this October when it returns for a UK tour. Full casting for the tour includes Tom Parker (The Wanted) who makes his musical theatre debut playing Danny Zuko, Danielle Hope (Over the Rainbow winner) who plays Sandy and Louisa Lytton (Strictly Come Dancing, EastEnders) who plays Rizzo. 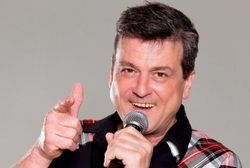 Join Les McKeown’s Bay City Rollers at King’s Hall, Ilkley on Friday 15 September 2017, 7.30pm for a unique voyage back to the 1970s; when Les and his legendary band ruled the world’s pop charts and the Bay City Rollers’ music was the soundtrack for a generation of teenagers. 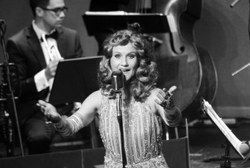 Following the 100th birthday of Dame Vera Lynn, The Forces Sweetheart in March, a brand new show about the life of Dame Vera will be paying a visit to the King’s Hall, Ilkley on Tuesday 12 September. 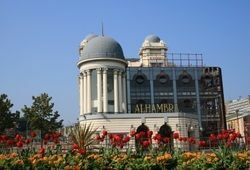 The Alhambra Theatre, Bradford has been chosen by leading arts education charity, Children & the Arts, to join its UK-wide Start arts programme. 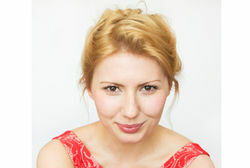 Paul Blake, Sony/ATV Music Publishing and Mike Bosner in association with Michael Harrison are delighted to announce that Bronté Barbé will play ‘Carole King’ in the UK and Ireland tour of the Olivier, Tony and Grammy award-winning BEAUTIFUL – THE CAROLE KING MUSICAL. 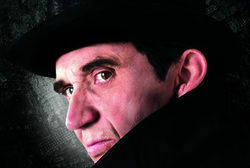 A twisted tale of nerve-jangling horror, Dr Jekyll and Mr Hyde comes to the Alhambra Theatre, Bradford for one week in April 2018. Currently on sale to Friends of Bradford Theatres, tickets go on general sale from Monday 17 July 2017.